The summer holidays might be over, but travelling is always on our minds. Back in 2014, the Daily Mail reported on a survey of Britain’s topic list items. Of the top twenty, fourteen involved travel. We yearn to explore the world, and millions of us do each and every year. 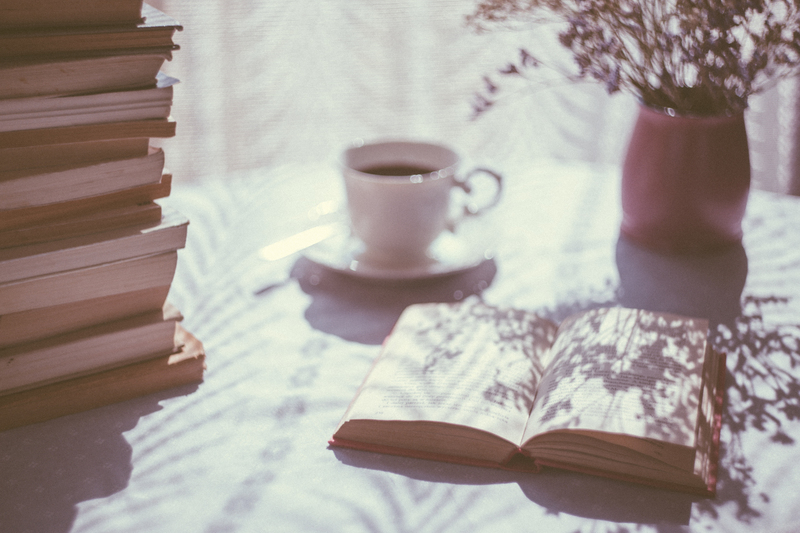 But while you spend your evenings dreaming of future adventures or planning your top activities on your next big escape, consider turning your attention to something a little less glamorous, but equally as important: finding cheap travel money. For most of us, travel money is nothing more than a necessity of travelling. 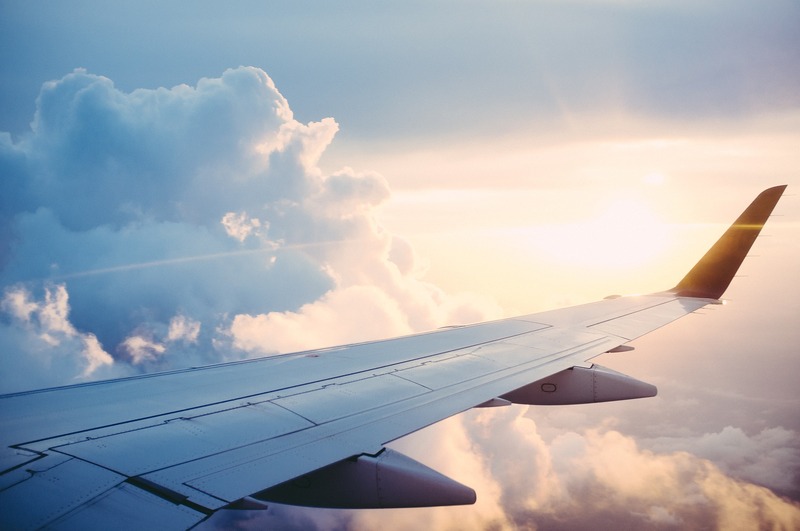 We find out where we want to go, we make a budget and we cash in our Pounds for Dollars, Euros, Yen or other currencies, and fly off to an exotic far-away land. Paying attention to your currency exchange and putting a bit of effort into finding cheap travel money can mean you’ll have more to spend while you’re away. We all know that travel money varies from vendor to vendor. The unfortunate fact is that exchanging currency is a business and companies are seeking to cash in on our adventures. For the average traveller, this means looking on some comparison websites before inevitably going down to the local branch because it is far less hassle. However, cash exchanges is not the only type of travel money available. The old chestnut of traveller’s cheques is dead and buried, but the digital age has brought about some new and worthy contenders to the typical cash exchanges — most popular amongst which are travel cards and travel credit cards. Both offer a unique take on the travel money experience and both have unique perks and pitfalls. These differences not only vary between the two, but also between the banks and businesses that offer them. At this point, things are probably sounding pretty confusing. Not only do you have to worry about exchange rates of different currency sellers, but now there are different cards thrown into the mix, all offering a unique option and potentially cheaper travel money. How do you find the best and cheapest option for you? 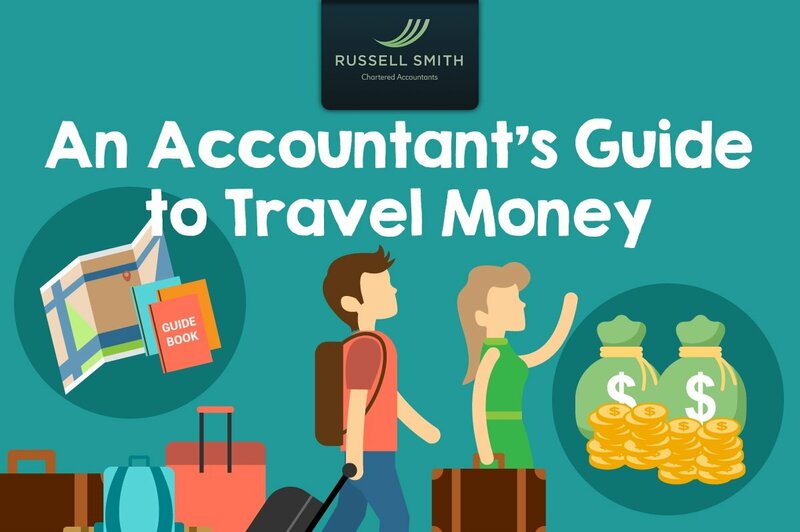 The team from Russell Smith Chartered Accountants have put together this infographic as a simple guide to helping you decide on the best travel money options. Besides following our accountant’s guide to travel money, there are a few other things you can do to save money on currency exchange. Check in with the experts: XE.com is a powerful tool used by financial proffessionals to monitor live changes to currency exchange. It can also be used by travellers to make sure they are getting a good deal on exchange rates. Check XE.com for your currency of choice, then when you visit local branches, you’ll know if the deal they are offering is close to the actual exchange rate. This won’t guarantee you find the cheapest exchange around, but it will make sure you aren’t ripped off. Sell up before you leave: Many travellers return home with a bit of spare foreign currency, but this is a mistake. The exchange rates back to Pound once in Britain have severe markups, meaning you’ll get a lot less back than you paid. The way to beat this problem is to exchange any leftover currency before you travel home. Businesses know that they can mark up prices when you are back in Britain, because who wants to keep those useless Euros? However, currency exchanges abroad will offer you a competitive price for their currency, just as vendors over in Britain would if you were exchanging Pounds for travel money. Make sure you are charged local currency: Those who use cards to make payments abroad will have costs automatically converted to good old British Pounds by their banks. If you are charged in local currency, that is. Some resorts, hotels or larger establishments may attempt to make you feel more at home by charging British currency. But this will actually cost you more thanks to Dynamic Currency Conversion. While it may seem handy to know exactly what you are paying in Pounds Sterling, to reach this fee, the total is subject to the outlet’s own exchange rate, which can be as a high as 2% extra. By keeping it in local currency, you allow your bank to deal with any currency exchange, saving you on travel money costs.